July 26, 2013, 11:50 a.m. This Week in Review: Nate Silver takes his talents to ESPN, and can Google’s Chromecast change TV? 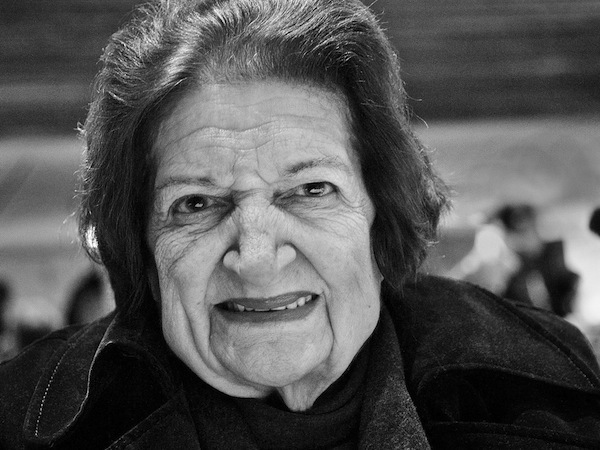 Plus: The death of Helen Thomas, James Risen and the shield law, and the rest of the week’s journalism and tech must-reads. By Mark Coddington @markcoddington July 26, 2013, 11:50 a.m.
Nate Silver jumps back to sports: Nate Silver, the blogger who shook up political journalism last election cycle with his stat-driven analytical style, made a surprising leap this week away from The New York Times, where his FiveThirtyEight blog has been housed for three years, to ESPN. Silver will be running his own sub-site within the ESPN universe dedicated to statistical analysis, similar to the model set up with ESPN’s sports-and-pop-culture site Grantland. His FiveThirtyEight site will be owned outright by ESPN, in contrast to the licensing deal he had with The Times. Politico’s Mike Allen reported on the details of Silver’s negotiations with both The Times and ESPN, including the role of ABC News, which will lend a platform to Silver for political analysis during election years. Business Insider called the move brilliant for Silver, pointing to the contrast between ESPN’s growing online clout and The Times’ stagnation. Tech blogger Dan Lyons praised ESPN for its willingness to provide freedom and resources to its top talent in developing quality digital content. David Holmes of PandoDaily noted, though, that Silver is joining a pundit-heavy culture at ESPN very similar to the one he’s leaving in politics and wondered if he can save it from itself. Slate’s Matt Yglesias said the more constant audience attention given to sports will fit Silver’s role well, though Mother Jones’ Kevin Drum was skeptical about Silver’s plans to extend his analysis into fields like weather, economics, and education. As for The Times, the paper’s reporters who broke the story noted the move will probably be interpreted as a blow to the paper, and Reuters’ Jack Shafer suggested that Silver “may be the only Times employee who gave the paper more than the paper ever gave to him. But The Times’ public editor, Margaret Sullivan, reported that several top Times journalists disliked his work, which ran against the narrative-based political journalism they’ve traditionally done. The New Republic’s Marc Tracy argued that Silver only challenged poor punditry, not the skilled political reporting that the Times practices. NYU’s Jay Rosen provided a particularly useful post by putting Silver’s move in the context of the rise of personal franchise sites within larger news organizations. The model, he concluded, “is a recognition that the formal structure makes no sense. The personal franchise site allows for innovation without toppling certain fictions that editors and some reporters hold dear.” Talking Points Memo’s Josh Marshall saw the model as a way for big media to domesticate blogging. Dan Lyons and GigaOM’s Mathew Ingram both pointed to the personal franchise model as an indication of the increasing power of the individual over traditional media institutions, though Digiday’s Josh Sternberg said Silver’s move showed the limits of the personal brand — it still needs a big media property with deep pockets. And Dan Shanoff of USA Today noted that the Silver model isn’t very replicable for aspiring writers. Other writers talked about the value of Silver’s quantitative style: John Sides of The Monkey Cage argued that it gets dismissed by traditional journalism despite explicitly valuing the work of journalists, The Washington Post’s Ezra Klein praised Silver for his skill in turning data in engaging narrative, and grad student Brian Moritz argued that every news organization’s sports department should have someone doing Silver’s style of statistical analysis. 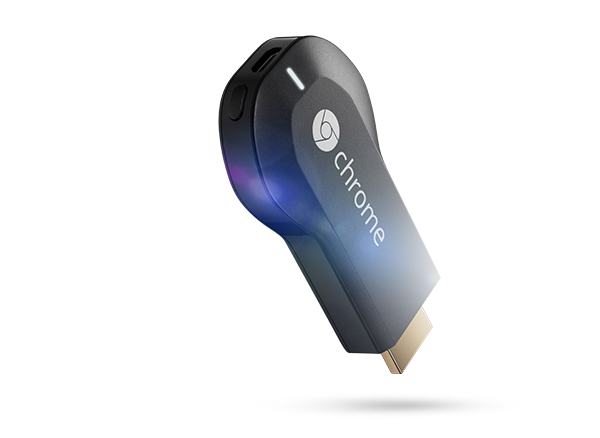 Can Chromecast change TV? : Google made a big move into the quickly shifting web TV world this week with the launch of Chromecast, a small, $35 stick that plugs into TVs and allows users to move web-based video, images, and sound playing on their mobile devices onto their TVs. The Verge has the details on the device itself, while The New York Times has a good overview of where it fits into the web/TV industry. Several bloggers were pretty bullish on its potential. Cory Bergman of Lost Remote called Chromecast a far bigger innovation than Google TV with its ability to simply connect mobile second screens with TV’s first screen. Wired’s Mat Honan noted that other companies have tried similar functions, but Chromecast is a leap forward because of its device flexibility, cheap price, and device flexibility. CUNY’s Jeff Jarvis put together an extensive list of potential implications, arguing that its simplicity should make middlemen like cable companies and networks sweat, and MediaShift’s Eric Elia said we’re close to a streaming TV tipping point. Others saw a more limited impact. BuzzFeed’s John Herrman said Chromecast may be convenient, but it doesn’t bring any big content breakthroughs: “the content viewers crave, and the content that internet TV is still gaining access to, isn’t hiding in a Chrome tab.” Dan Nosowitz of Popular Science wrote that in order to replace cable TV for people, devices need to offer more features, not fewer, like Chromecast. Peter Kafka of All Things D noted that TV (obviously) objects to Chromecast’s blurring of the lines between what’s on TV and what’s on web browsers, and that they’re developing alternatives to keep that division intact. — Helen Thomas, the pioneering White House reporter who covered every U.S. president since John F. Kennedy, died last weekend at 92. The obituaries by The New York Times, The Washington Post, and NPR give a good sense of her character and legacy, and Investigating Power has a helpful timeline of her career. The Post’s Karen Tumulty wrote a thoughtful piece on what Thomas taught the women who came after her. — A federal judge ruled late last week that The New York Times’ James Risen must testify in the trial of a CIA official accused of giving him classified information. Risen’s attorney had argued that he wasn’t required to testify because even in the absence of a federal shield law, he’s covered by a common-law reporter’s privilege. Josh Stearns of Free Press, meanwhile, argued that what’s needed isn’t merely a shield law, but a shift in how Americans see journalists’ free-speech rights. — Pew’s Hispanic Center released a study on Latinos’ news media consumption, revealing, among other things, that more Latinos are consuming news in English. Poynter and The New York Times have good summaries of the study as well. — The Knight-Mozilla OpenNews Project’s Dan Sinker posted the second part of his roundup of coder-journalists’ responses to the question, “Why develop in the newsroom?” (part 1 came last week). Current Knight-Mozilla fellow Noah Veltman also gave another thoughtful response after Sinker published his two summaries. Photos of Nate Silver by Nicolas and of Helen Thomas by Michael Foley used under a Creative Commons license. POSTED July 26, 2013, 11:50 a.m.
Coddington, Mark. "This Week in Review: Nate Silver takes his talents to ESPN, and can Google’s Chromecast change TV?." Nieman Journalism Lab. Nieman Foundation for Journalism at Harvard, 26 Jul. 2013. Web. 23 Apr. 2019. Coddington, Mark. "This Week in Review: Nate Silver takes his talents to ESPN, and can Google’s Chromecast change TV?." Nieman Journalism Lab. Last modified July 26, 2013. Accessed April 23, 2019. https://www.niemanlab.org/2013/07/this-week-in-review-nate-silver-takes-his-talents-to-espn-and-can-googles-chromecast-change-tv/. 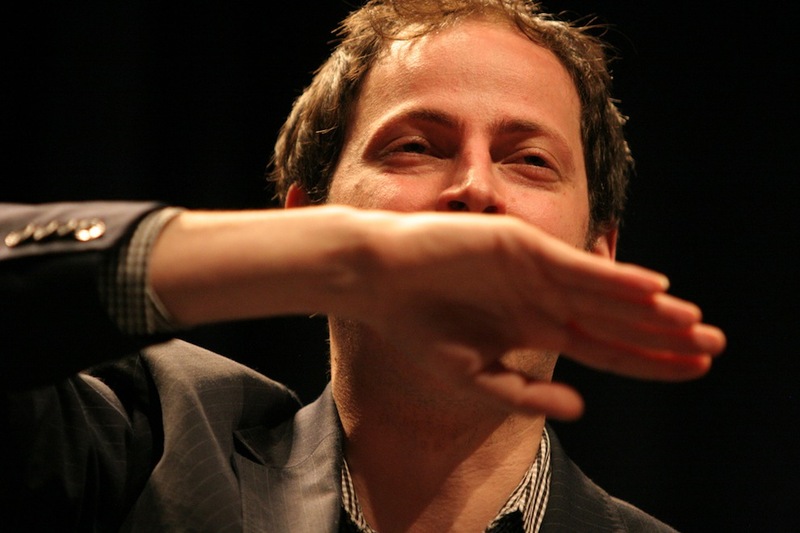 | title = This Week in Review: Nate Silver takes his talents to ESPN, and can Google’s Chromecast change TV?